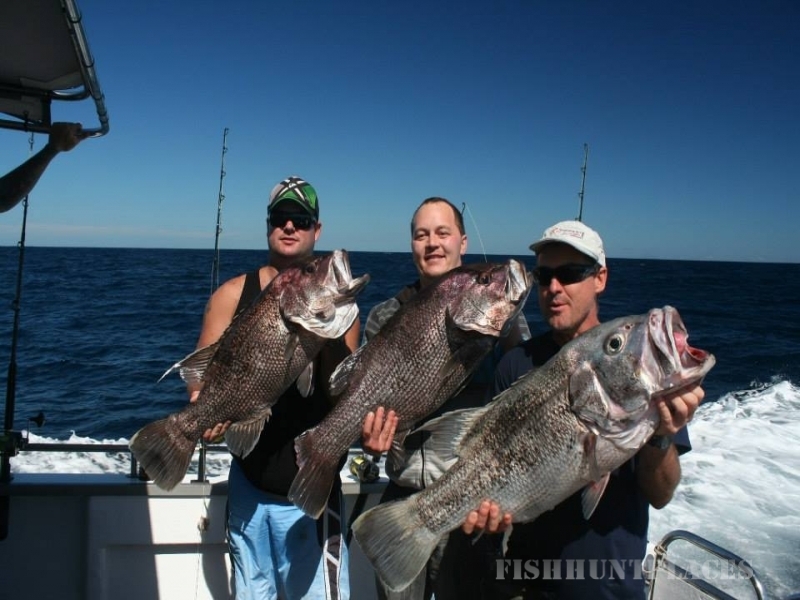 Legends in Whale Watching and Fishing Charters in the pristine South West. 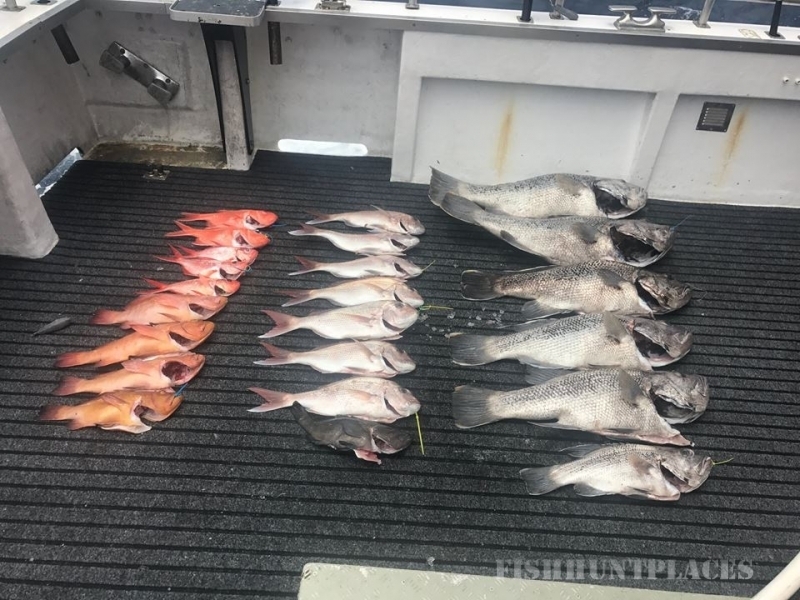 Legend Charters is a family run business that has made the move from commercial fishing to sharing our equipment and expertise with lovers of the ocean. Paul and Alison are extremely proud of the service they are able to offer to the public. 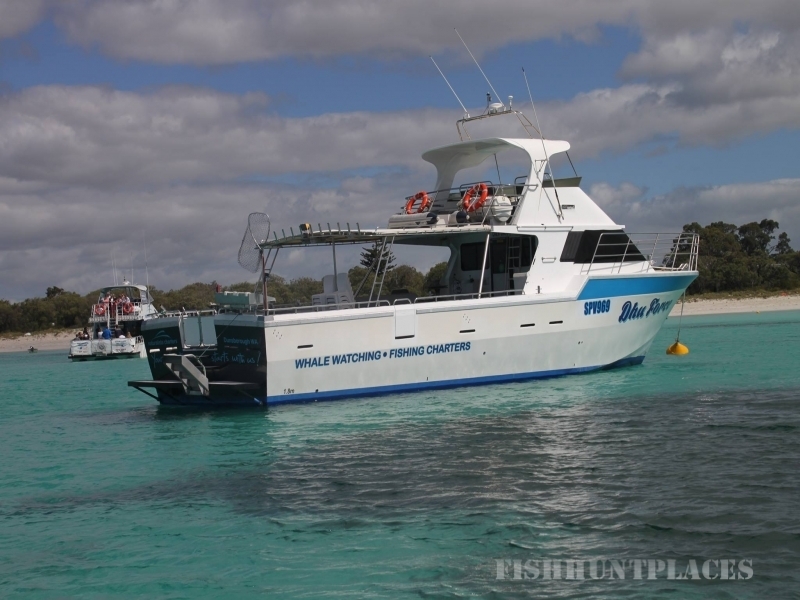 Operating from Port Geographe Marina, Busselton Jetty, Augusta, Dunsborough and Gracetown in the Margaret River Wine Region in beautiful Western Australia. 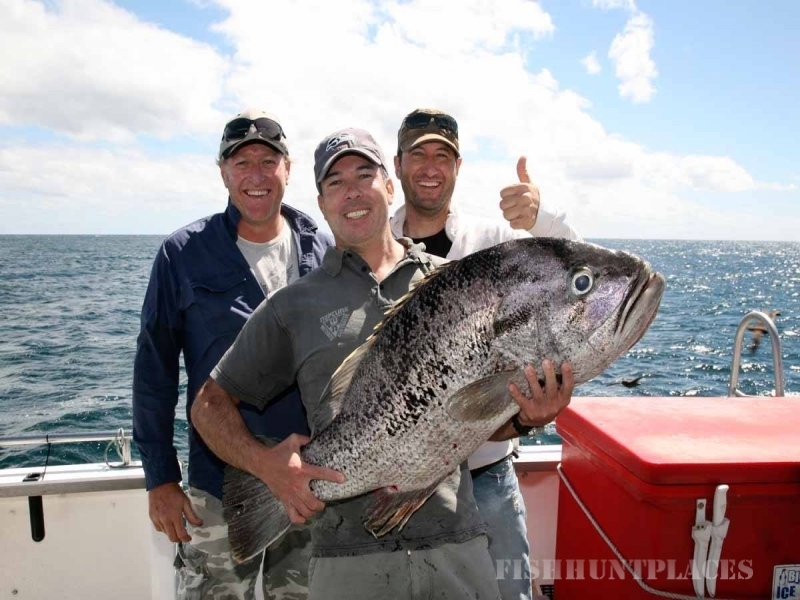 Watch the majestic whales as they continue their migration up and down the coast or get on board for a day’s deep sea fishing at our secret spots. 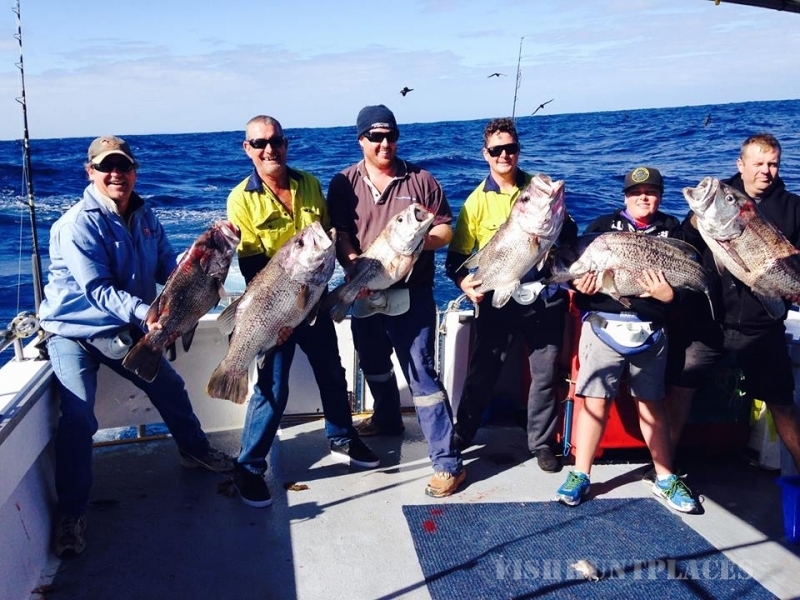 With over 30 years experience on the ocean, Legend Charters skipper Dean Jensen invites you on board Dhu Force to enjoy a legendary adventure the one you will remember for years to come. 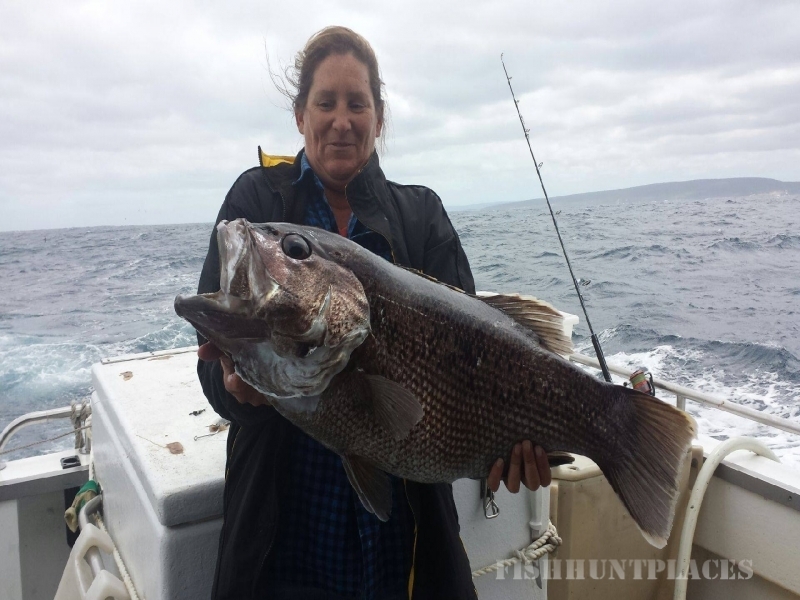 Whether you are coming out for a day’s fishing or joining us for the whale watching encounter of a lifetime, the Legend Charters crew will ensure a fantastic day out on the ocean. All you need to bring is your jacket and a camera!